During your visit to the Website you may elect to engage in a transaction involving the purchase of a product or a service. 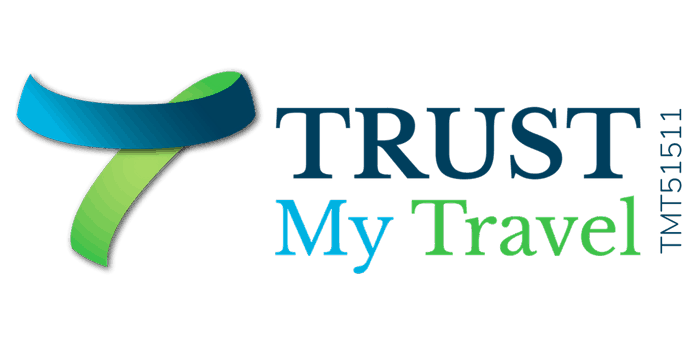 To serve you most efficiently, credit card transactions and order fulfillment will be handled by our partners TrekkSoft and their payment gateway TrekkPay (legal: https://www.trekksoft.com/en/legal/). In most cases transactions are completed without difficulty, and although there is no such thing as “perfect security” on the Internet or offline TrekkPay is is enabled by SIX, a PCI II compliant payment service, and rated A by Moody Credit Rating. The Company and the Site cannot take responsibility for the success or security of transactions undertaken or processed by third parties. Information is collected directly from the User through forms, surveys, online registration, and requests for information. It is also collected through calls or sometimes through third party partners who have made the reservation for you. The Website may leverage Google Analytics, and similar analytics and/or internet-based advertising tools through cookies. You can learn more about how Google uses data when you use their partners’ sites or apps here: https://www.google.com/policies/privacy/partners/. We may share information with governmental agencies or other companies assisting us in fraud prevention or investigation. We may do so when: (1) permitted or required by law; or, (2) trying to protect against or prevent actual or potential fraud or unauthorized transactions; or, (3) investigating fraud which has already taken place. The information is not provided to these companies for marketing, studies or surveys purposes.